Read Part One of our Conference Recap here. What was the most radically different sustainability strategy you encountered at the Sustainable Brands Conference? A great example of this is Interface, the floor tile manufacturer. It’s one of the companies that got me into sustainability. (And not because they make floor tiles.) It was the leader of Interface, Ray Anderson, who was inspired by Paul Hawken’s book, The Ecology of Commerce: A Declaration of Sustainability, which published back in 1993. It was this landmark book that spoke to a broader purpose for business that enhances its purpose in society. By introducing us to language like “the factory as a forest,” it helps many of us to think more broadly about what is not only possible, but also prosperous. What does it look like we’ll see with the next generation of consumers that we haven’t seen before? We’re already starting to witness consumers shifting away from a product economy to a service economy. Meaning, for example, that a lot of people are no longer interested in buying cars – they would rather rent a car, or experience Lyft or Uber. They want access to a service, but to not have the burden of owning a liability. While there is still status in owning some things, our notion of what is valuable and desirable is changing, thankfully. Because of the information they have at their fingertips, the next generation of consumers is going to be more brand-skeptical. Future purchasers will have more access to information that will influence the choices they make about the companies they support and work for. 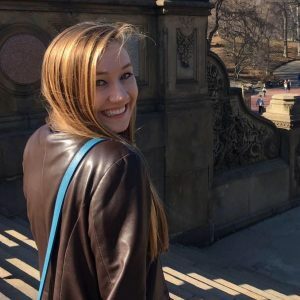 That the information is based on reliable AI/data is another conversation, but we’ll see heightened and different expectations for what companies should be providing. General Motors has repositioned itself as “driving a second revolution,” in which cars are autonomous, connected, shared and electric. 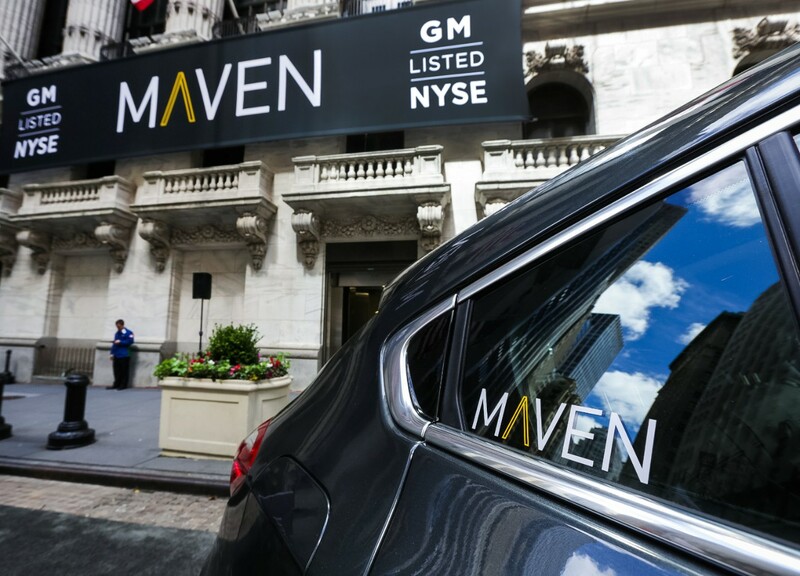 MAVEN is GM’s car-share enterprise, serving a generation that gets behind the wheel with different needs and expectations. The Sustainable Brands’ Innovation Open encourages start-ups and strategies that are inventive and disruptive, but also purpose-driven. What advice would you give to companies sincerely struggling to transition toward a more purpose-driven approach to business? Think about the people who work for any business, and the extent to which they would likely be more productive working for a company they feel good about. If people feel good about the environment they work in, they’re going to stimulate positivity, creativity and innovation – and probably try to make things better because they see themselves being there for longer. They’ll make better products, provide better services, and have better relationships within the company and with their consumer base. By truly knowing your people, and having the bravery and humility to recalibrate based on their changing wants and needs – while staying true to your mission – you’ll have a story that resonates and people who support it. Thanks again to Sustainable Brands for hosting an outstanding set of events and sessions. We’ll be returning to future events to learn more about how global leaders are leading the charge and bringing about transformative change.